Both VVDI Key Tester and VVDI Key Tool are two key programming tools from Xhorse. The key tester is new (will be released in the year 2018 probably) and the key tool is released in the year 2016. It’s designed to generate and copy the remote & chip, working together with the mobile phone. What is VVDI Key Tool? 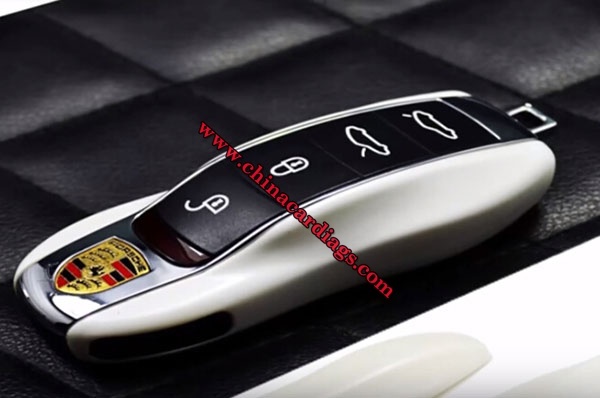 It’s able to edit transponder, clone transponder, test frequency, clone Remote, generate remote, generate garage door remote controller, unlock smart card etc. What’s the main difference between VVDI Key Tester and VVDI Key Tool? VVDI Key Tester and VVDI KEYTOOL are the same in the aspect of remote and chip generation & copy. 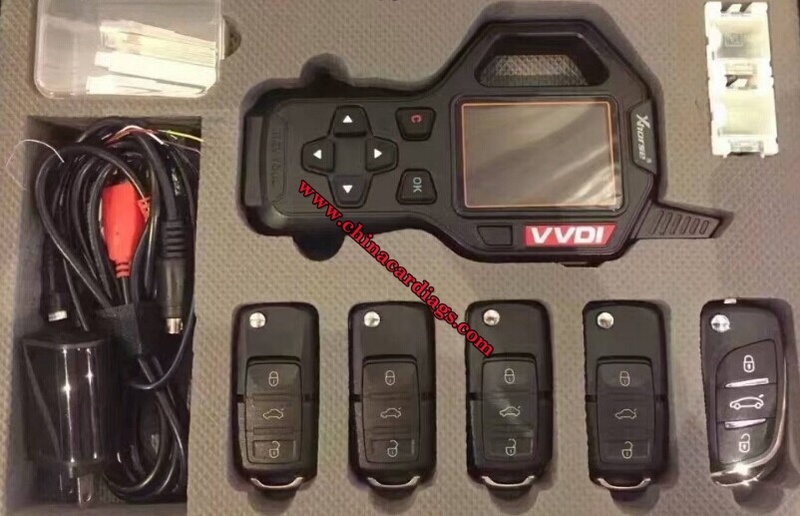 VVDI KEY TOOL can work alone.it can separately complete all functions except the online function such as 46 4D offline copy, and also perform online functions by connecting to the phone. KEYTOOL has more functions than VVDI Lark such as remote renew functions. 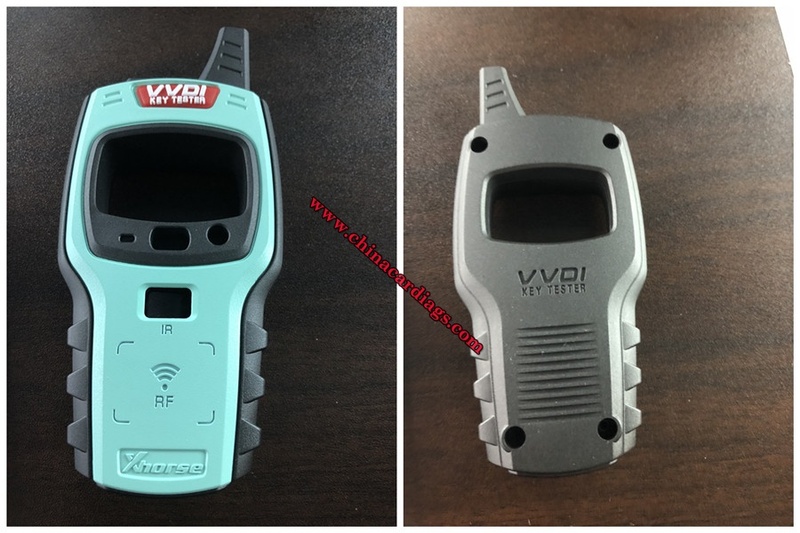 VVDI Key Testercomes with no battery and no Bluetooth. Only after connecting to the phone can it works fine. 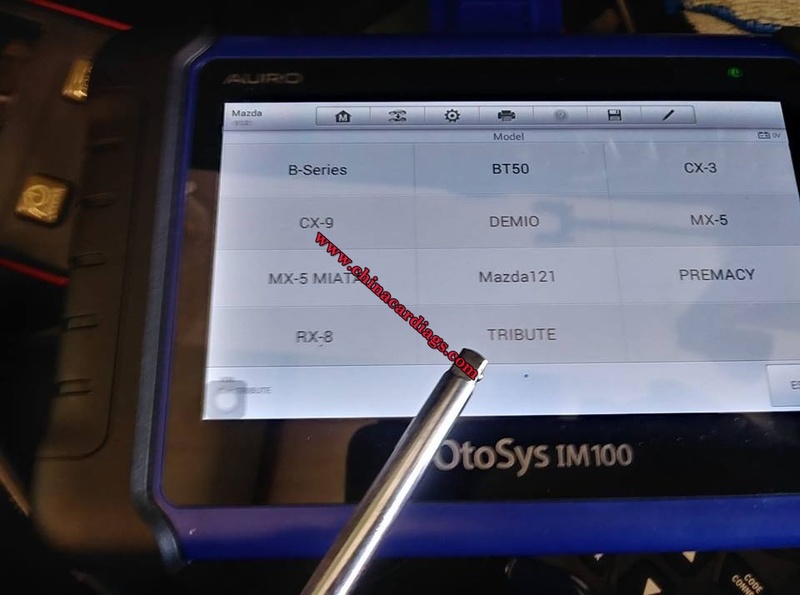 VVDI KEY TOOL update will be available also after VVDI KEY TESTER is released.